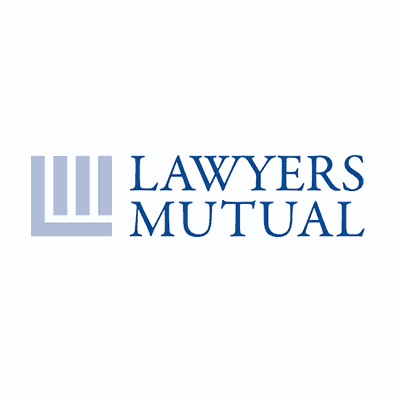 Lawyers Mutual of North Carolina Goes Live with ISI Enterprise - Insurance Systems Inc.
Cary, North Carolina – April 3rd 2017 – Insurance Systems Inc. (“ISI”), a leading provider of enterprise solutions for the property and casualty insurance industry, is pleased to announce that Lawyers Mutual Liability Insurance Company of North Carolina (“LM”) has gone into production on the ISI Enterprise solution. LM, the premier provider of lawyer’s professional liability insurance in North Carolina, will be using ISI’s software solution for its core insurance operations. 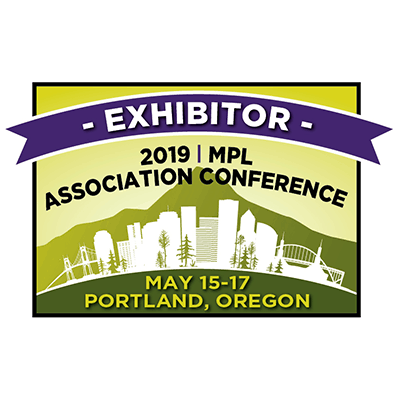 Following a 12-month implementation, LM went into production, on time, with all ISI Enterprise modules, including a data migration, to effectively eliminate various legacy systems previously used for daily operations. By deploying the solution in the cloud leveraging Amazon Web Services (AWS), it enables LM to consume shared computing, storage and other resources faster and more efficiently versus building and operating their own IT infrastructure. This deployment stack change will ultimately result in both cost saving and increased data security for LM. “Streamlining LM’s business process onto a single platform was a critical component of the core system project,” stated Terry Neilson, President and CEO of Insurance Systems Inc. “LM can now benefit from the workflow advantages of a single solution and an improved ability to query data quickly to make better informed business decisions.” Terry added. Benefit from client centric data and the ability to bulk import contacts for selection on policies. Improve environmental footprint by providing paperless processing options. Reduce underwriter involvement in low-risk policy reissues by automatically sending pre-filled applications to the insured. Management payment approvals and processing. For more information, call 800.662.8843, follow Lawyers Mutual on Twitter @LawyersMutualNC, connect on our LinkedIn page, like us on Facebook or visit www.lawyersmutualnc.com.